Travel agents often say; “Sir. Your ticket is not refundable.” Really? We asked the director of Nobel Travels, Prit Pal Saini, to spill the beans and discovered these shocking travel secrets. Before getting your tickets issued from a travel agent, check the refund policy on the airline’s website. Most of these tickets are refundable and a travel agent can get the refund from the airlines without any approval or authority from you. However, travel agents usually don’t let you in on this secret. As per IATA regulations, most of the tickets are valid for refund between one to three years. But your travel agent will always give the impression that the refund is valid for not more than three to six months. 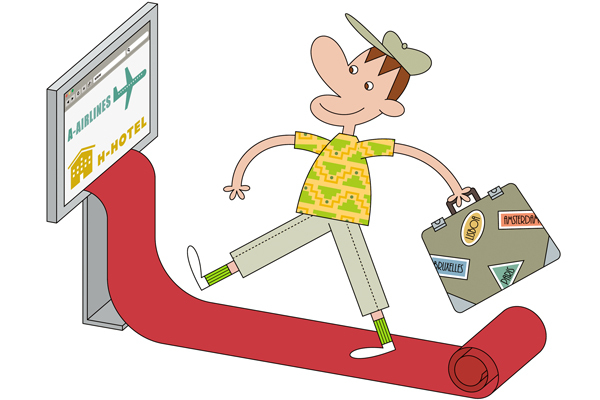 Nowadays most travellers search fare with online travel sites before they call their travel agents to get his offer. All this searching and surfing gives the target price to your travel agent. So, he will offer you a little lower then that price, and tell you that he is not making any money on this trip. They will try to book you on scheduled airlines rather than low cost carriers. This is because, most agents use CRS (Computerized Reservation System) of Amadeus, Galileo, Sabre etc who charge heavy transaction fee from the airlines. Low cost carriers can’t afford to pay this and they sell their tickets directly through their own website to avoid this fee. Agents earn more from Hotel reservations, local transport and insurance. 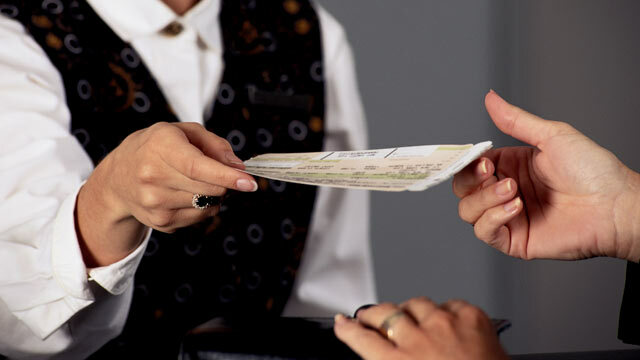 While booking a vacation, we always fight with travel agents about the airline ticket price. However, the major part of your vacation expense includes hotels, cruises, transfers and Insurance. The agent also earns more commission from these. Read the full story in Travel Secrets Magazine's January-February 2014 issue. What hidden expenses should I watch out for when travelling? 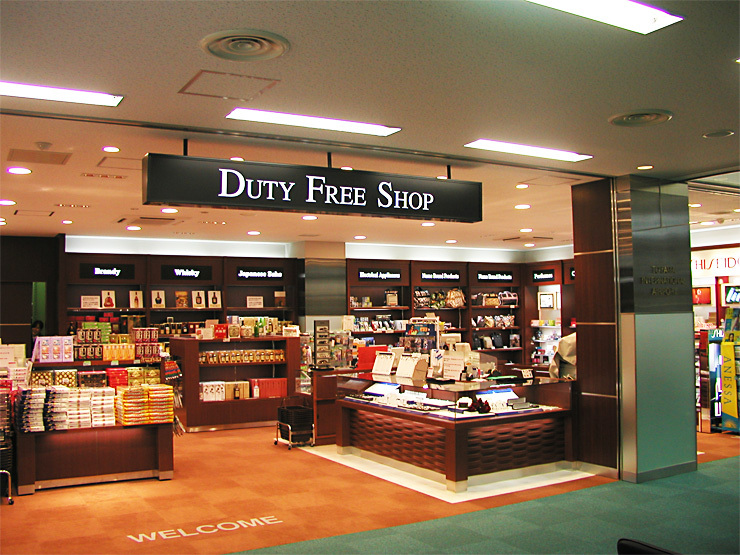 Duty Free Shops: Not paying taxes can be a boon, but travellers often ignore the elevated prices of common buys like chocolates and jewellery; sometimes making them a lot more expensive than regular shops. So steer clear of these shops unless you are fond of enhancing your alcohol and cigarette collection. 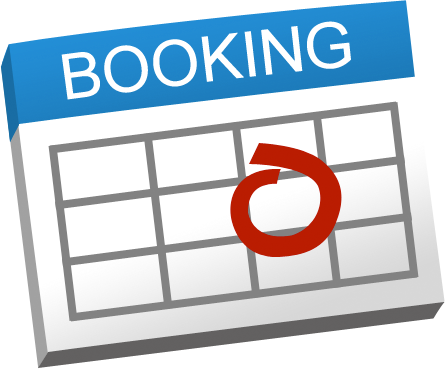 Say no to Travel Agencies: We know online bookings can be ‘out in the open’, but travel agents have multiple contacts and deals with hotels and airlines likewise…which, believe it or now, can benefit you. Don’t miss out on a sweet package before weighing your options!